Jump, run and dash your way through danger in this action platformer just like a Geometry dash adventure game. 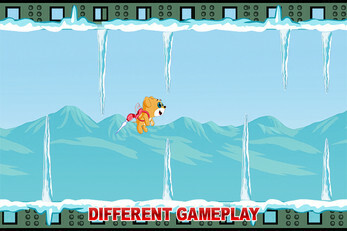 In this rush games, dash games play with your favorite pets like, flying pig, flying mouse, cat, duck, flying chicken, flying blue parrot, and pet dog, run and jump through the obstacles, and earn maximum coins to make high scores. Rush, Jump, fly and flap through dash world and pass the level with a high score without touching hurdles in danger dash game. 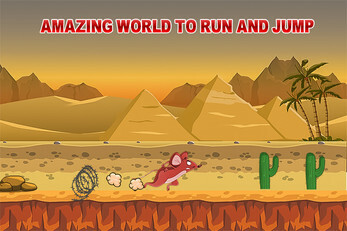 In this 2d pet games with the blend of rush and dash game you have to run, jump and fly through the obstacles. Help your pet to flutter and get as far as possible. 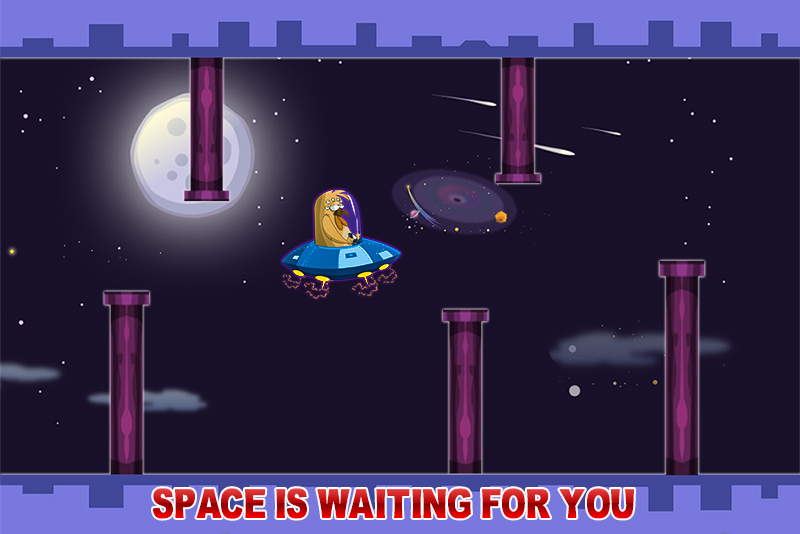 Tap the screen to flap your pet and avoid obstacles in this adventure tap tap dash game. 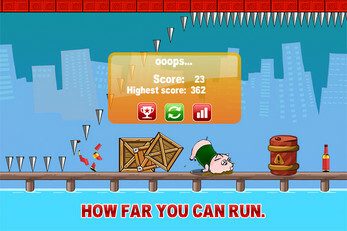 The pet must avoid the hurdles by run n rush or by jump them located on the way to get the highest possible score by getting more coins. So get ready for a new near impossible challenge through different worlds of pets rush n dash. 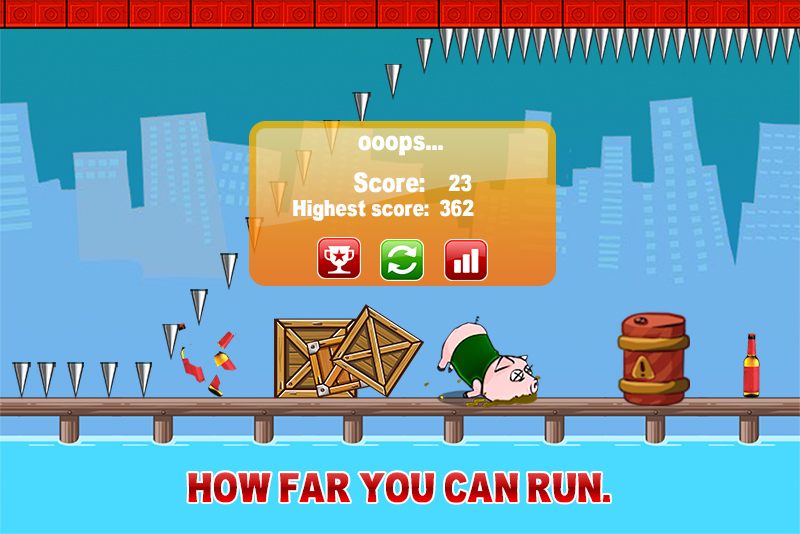 Push your skills to the limit as you fly, jump, run and dash yourself crazy through dangerous geometry passages and spiky obstacles in 6 levels. 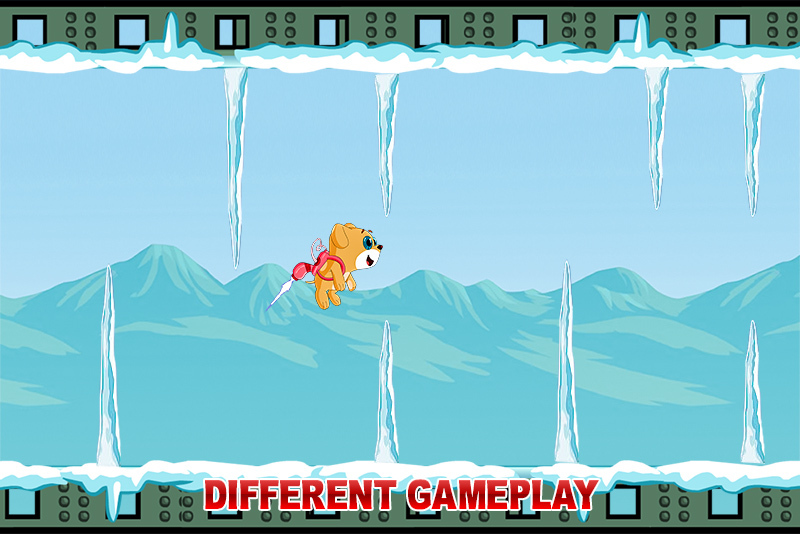 Your geometry and flying pets characters will be change with the situations. -6 challenging levels of geometry dash and flappy bird combination. -Fun and highly addictive tap tap dash games, rush games gameplay. 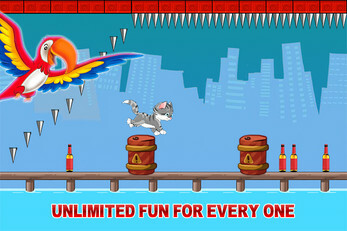 -Challenge yourself with the near impossible pet games. New Best blend of flappy bird, Geometry dash and rush is new best pet game with 6 Levels in different modes. This action game aka floppy bird is full of adventure, take the chance to help the pets like geometry to achieve their goals. Download PETS RUSH N DASH game and enjoy super thrill package of pet games.